Relaxing lending guidelines to achieve property sales is not the right way to tackle the issue of affordability, said Khazanah Research Institute (KRI) director of research Dr Suraya Ismail. “House prices should go down first, then financing will be better. You can’t make mortgages the innovative way of making house prices more affordable, by just concentrating on mortgage payment. When house prices go down, finance will take care of itself,” she said in an interview. 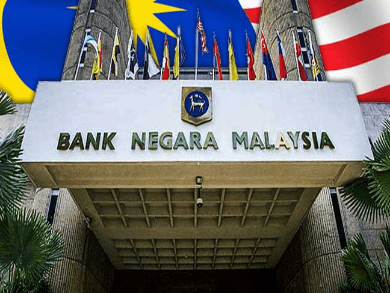 She said Bank Negara Malaysia is doing the right thing by maintaining the strict lending guidelines for banks, in view of the household debt level. According to her, mortgage should not be so accessible that it increases the debt as well as the value of the house. “I’m not a firm supporter of rapid price escalation because I think that in and of itself is hitting the economy, and it’s a price asset bubble, it’s the starting point. What we want is proper, real gains from property appreciation,” she added.